Logan is moving from the farm to the city. He'll miss all the things he's leaving behind, but at least he has Bear. He loves Bear more than anything else in the world—because Bear is his dog. Hannah lives in the city. What she wants, more than anything else in the world, is a dog of her own. At the Rainbow Street Shelter, Logan and Hannah find a talking parrot, an old black Labrador, a three-legged goat, a puppy that looks like a peanut—and a surprise that just might be the best thing in the world. 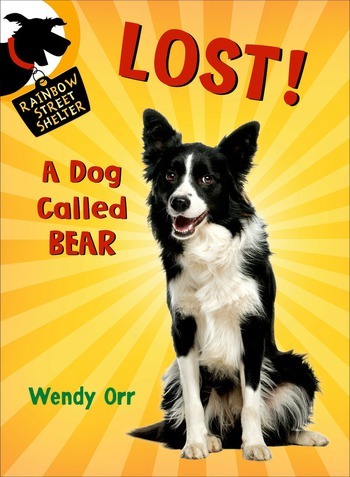 Wendy Orr has written more than twenty children's books, including Nim's Island and Mokie & Bik. She lives in Australia with her family and a little dog named Harry.